Immaculate unit. Ready to move in. All hardwood floors have been redone. Freshly painted. The Meridian at 3 Cross Street is where Soho meets Suffern. Condo is vacant and ready to be occupied. 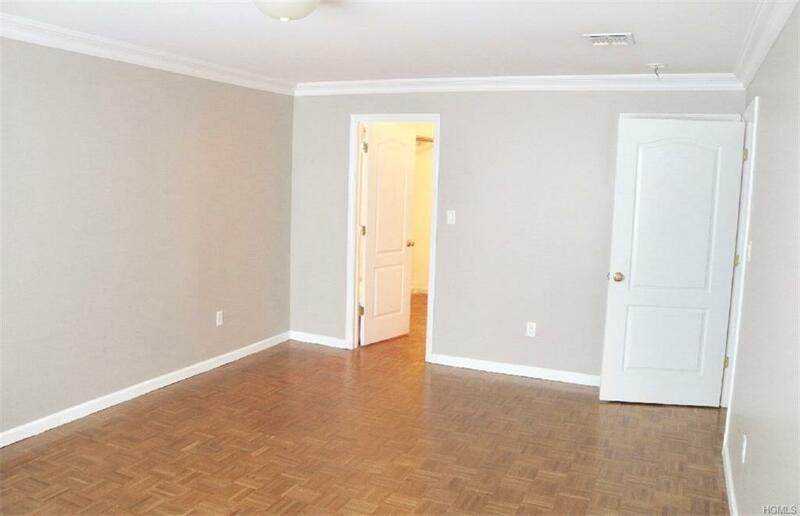 This fabulous light and bright 2 Bedroom 2 Full bath condo has all you need in location and amenities. 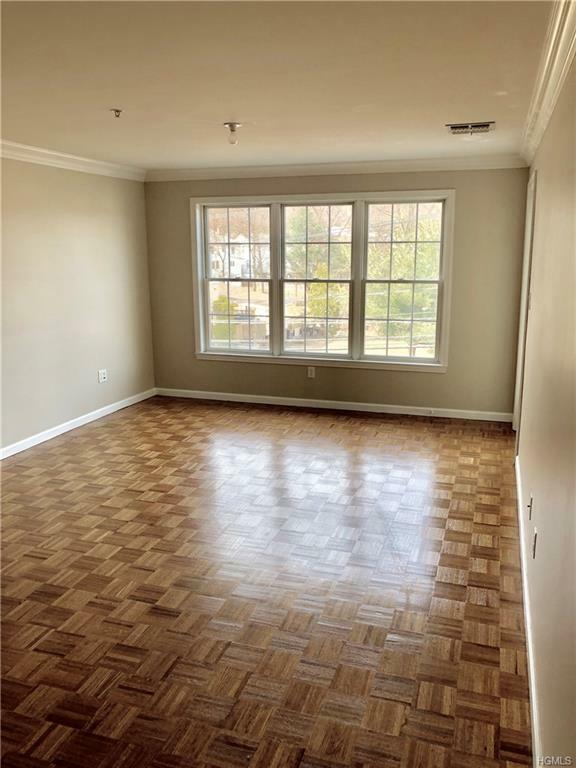 This unit boosts granite counter tops, stainless steel appliances, hardwood floors, tile floors in kitchen and baths, closets galore, walk in closets, balcony, private heated parking spot, large brand new washer and dryer in unit, pool, spa, fitness room, storage room and intercom system. 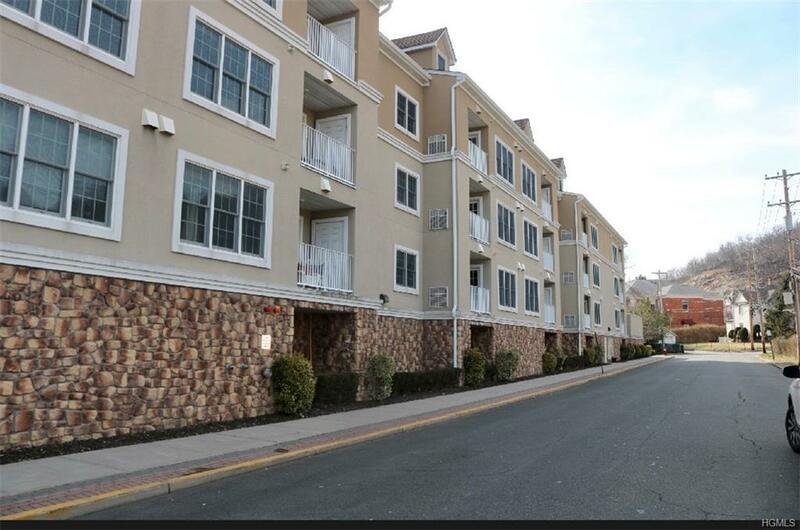 Conveniently located for easy walk to town and transportation tor trains and buses to NYC, Bergen and Orange County. Award winning Suffern Schools. Taxes do not include STAR. 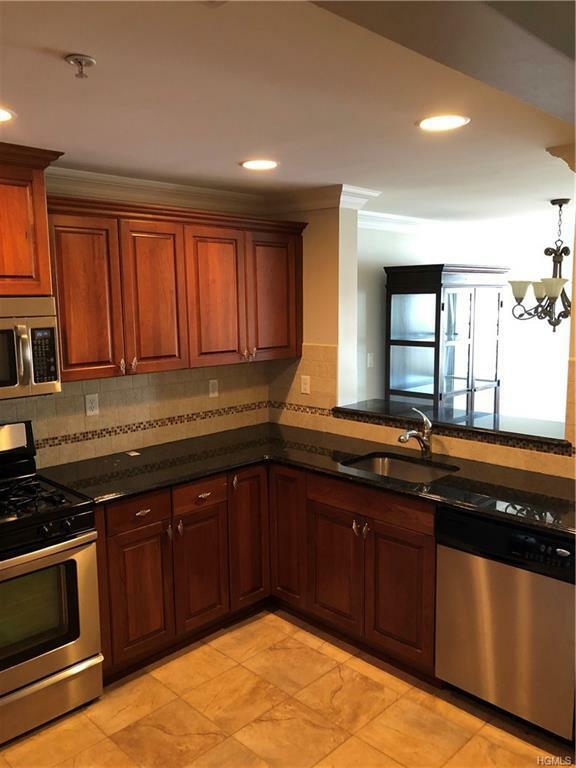 Listing courtesy of Patricia Nardone of Imagine Properties Ny.